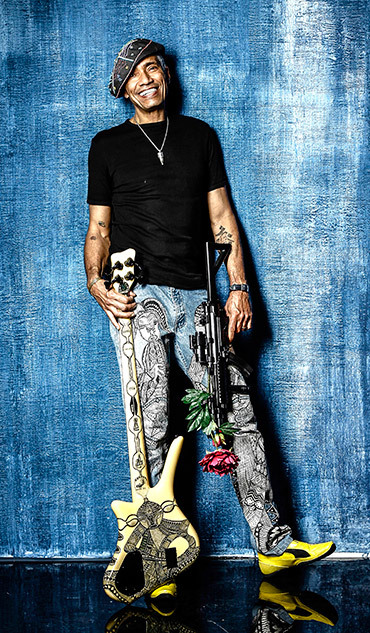 Bass player, singer, composer and story teller! 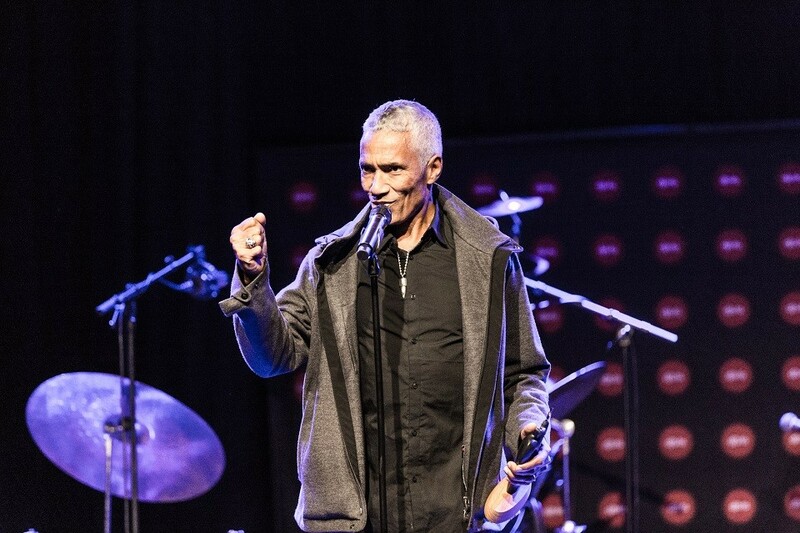 Moussa Diallo has in the recent years released a number of albums, but also worked very much with children, especially in Africa. On this site you can: Explore his musical universe, listen to his music, get inspired by his stories and view photos from Moussa's career. Check tour dates to find out when and where you can attend the next concert. Moussa Diallo is a fantastic storyteller. He has been performing for children in schools and other venues for many years. Visit the section for kids with more info. 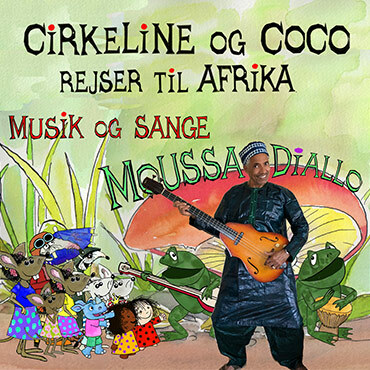 Moussa Diallo has release a new album with songs for children (in Danish). The music and songs are soundtrack and extra songs in connection with the film about Circleen and her friend Coco's adventures in Africa. Available now on CD and streaming. Vinyl version will be released in October. Order signed CD from Gateway. Stream the single version of 'Når solen bryder frem' or view the video below. 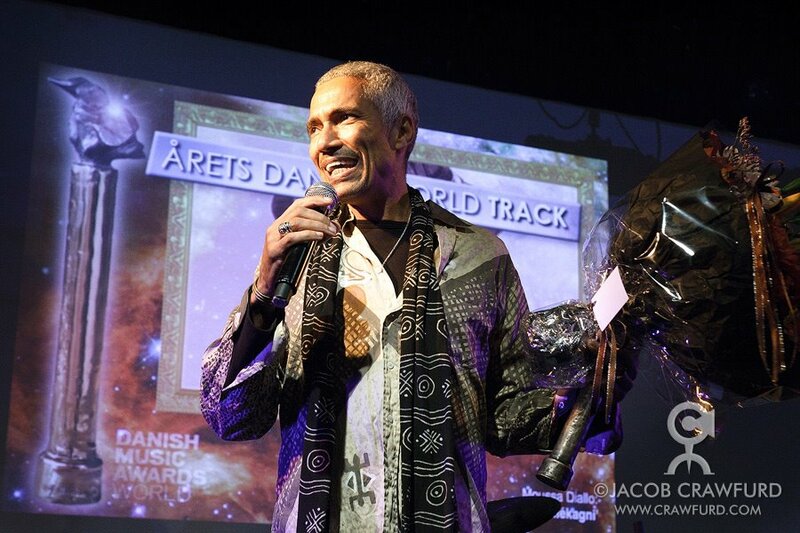 Moussa Diallo was in September 2018 honoured with a special award by the Danish Composers and Songwriters association DJBFA. Photo by DJBFA/Daniel Nielsen . 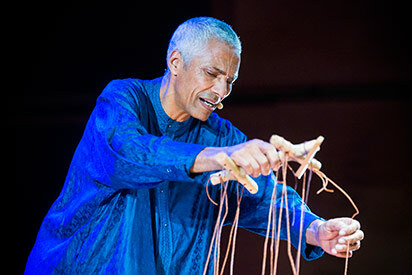 Danish Malian musician Moussa Diallo, has created a unique musical performance for DR Musikariet. On stage he is joined by talented musicians, actors and dancers. "Sundjata The Lion Prince" features beautiful puppets made by renowned Malian puppeteer Yaya Coulibaly. View photos from the play. Blues for 333 Saints from Moussa Diallo released 29th August 2013. Moussa's Rainbow Project is a great succes in Mali. Children act, sing, play and dance with humour and passion, as they compete in story telling. Visit Mali with Moussa Diallo and find out why he initiated the Rainbow Project.